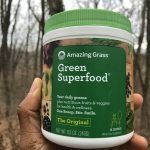 So, I ordered the Your Super Organic Superfood Detox Bundle with a 5-Day Detox Plan. 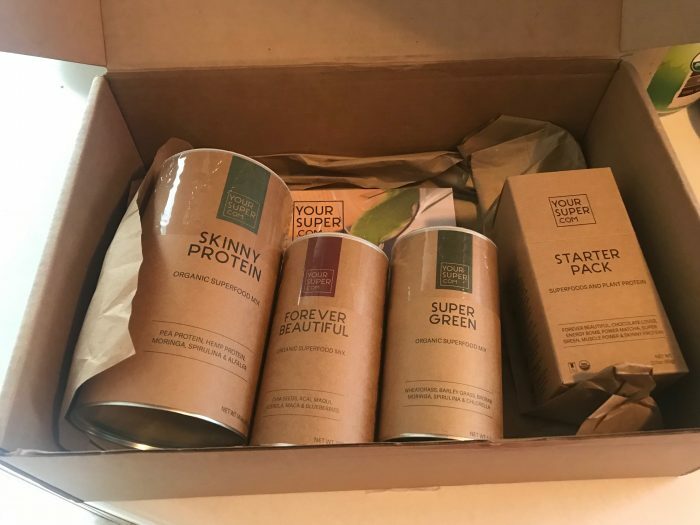 I’ve received my Detox Bundle package so I’m going to share what’s in it, the health benefits and how I plan to implement it. Recently, I put on a shirt that had always fit well. Surprisingly, it was very snug around the mid-section. Frankly speaking, IT WAS TIGHT…VERY TIGHT. 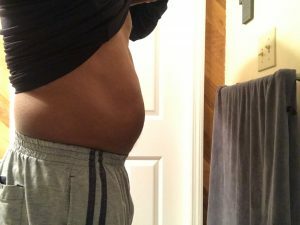 My belly had grown a bit…..A LOT! Are you feeling what I’m saying. C’mon, I know a few of you are. Alarmed, I quickly realized I had to do something fast or this could get out of control. My first thought was, “Get some exercise.” But, I walk almost every morning. So, this shouldn’t be happening. Right? Second thought, “Stop eating the junk food man! You know better. Get that diet in order!” Correct answer…LOL! What’s In The Your Super Detox Bundle? Detox Bundle includes the following nutrient packed superfood powder mixes. Aids immune system, has all the vitamins you require from greens, reduces inflammation. Nutrients for healthy hair and skin. Healthy weight management, increase metabolism and 9 essential amino acids your body does not create on it’s own. 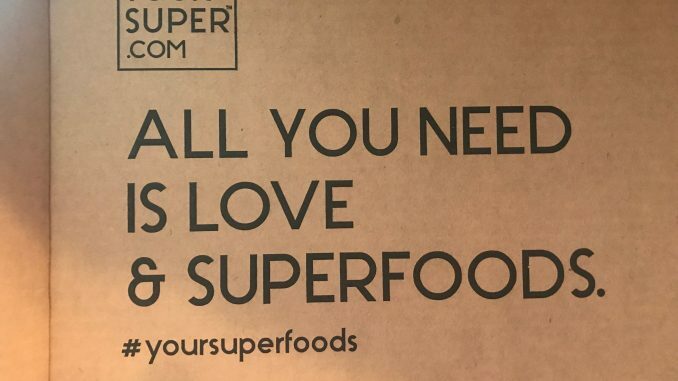 Also includes a Starter Pack pack containing 7 Single Serving Packets of samples of every super food powder mix Your Super produces. And getting started booklet. What you see is what you get! No added ingredients. How Do You Implement The 5- Day Detox Plan? 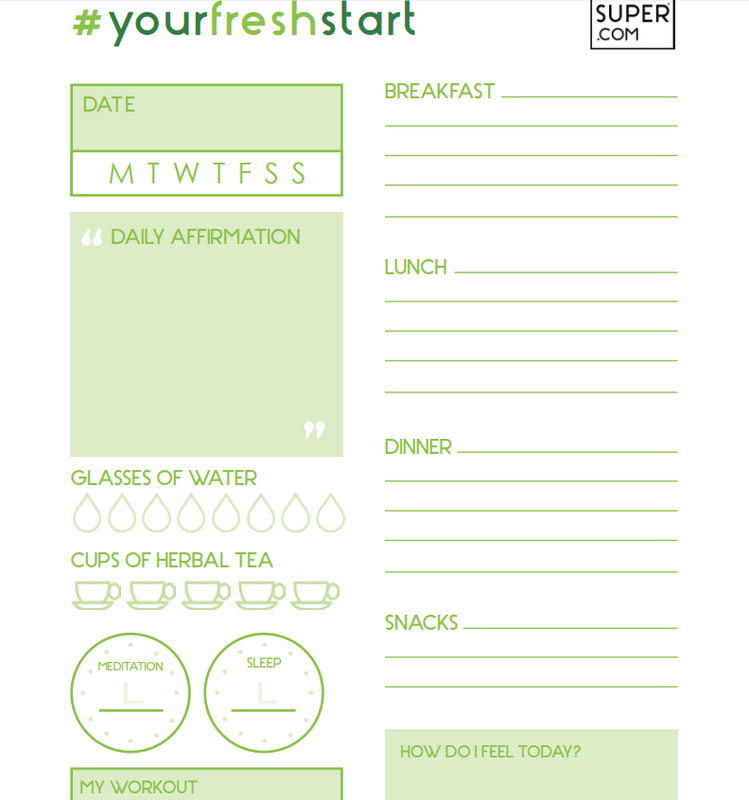 Your Super offers a 5-Day Detox Plan and Worksheets PDF. You may also join the Facebook support group. I will use these as guidelines for my plan. For the most part, I will consume smoothies and salads. The Detox mixes will be put into smoothies and spread on salads depending on how it tastes. Seeing my belly sticking out over my belt was quite shocking. It’s amazing how something like that can gradually occur with out much notice. Then suddenly, in one moment you SEE it….LOL! In the past couple of months, I’ve grown fond of the Your Super mixes because of their quality, simplicity and pureness. 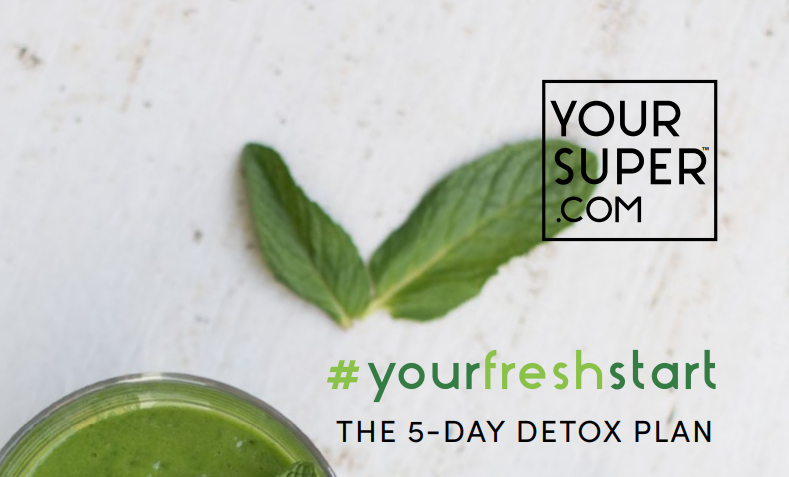 Getting back on track with my diet should be pretty easy using the YourSuper Detox Bundle mixes. Upon completion of the 5-Day Detox, I shall give a complete update. Disclaimer: All information and advice shared at GoLivePure.com is not intended as professional medical advice. Changing your nutritional intake, or implementing any alternative medicinal practice suggested here at GoLivePure.com is done at your own risk. 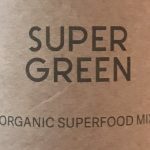 Super Green Organic Green SuperFood Powder Review: Convenient Yet Powerful. 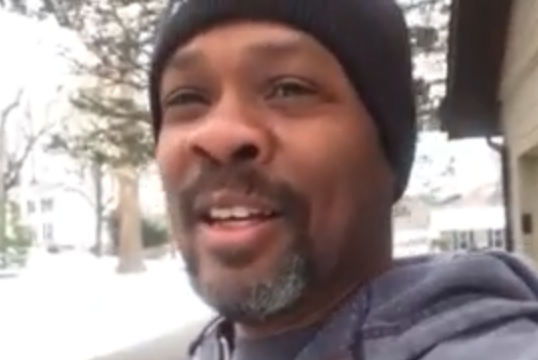 Allen Williams on Can I Drink Hydrogen Peroxide? Allen the Guinea Pig. Tara Salerno on Can I Drink Hydrogen Peroxide? Allen the Guinea Pig. Go Live Pure is a participant in the Amazon Services LLC Associates Program, an affiliate advertising program designed to provide a means for sites to earn advertising fees by advertising and linking to Amazon.com.